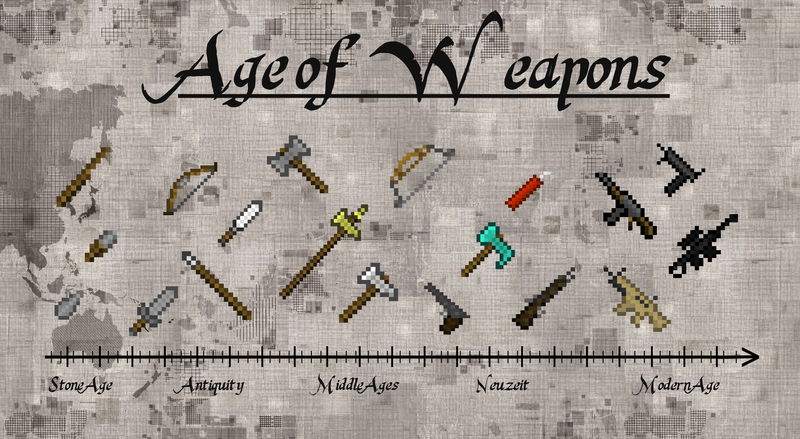 A mod that adds tons of new tools & weapons based on time ages! 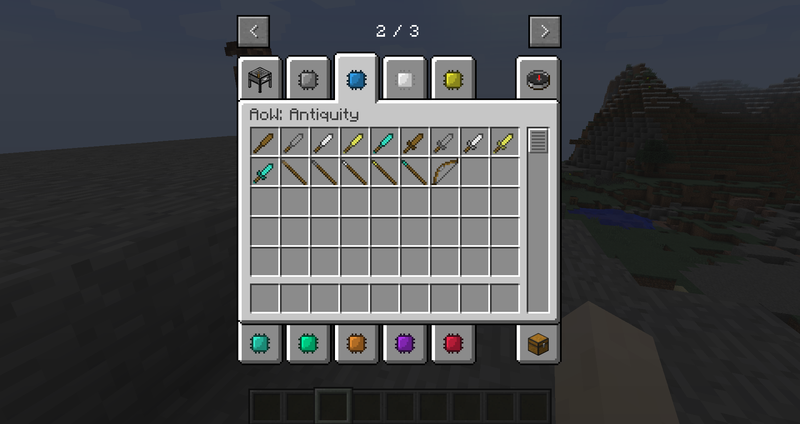 Important: The current 1.12.x versions are very bugged and not survival friendly. 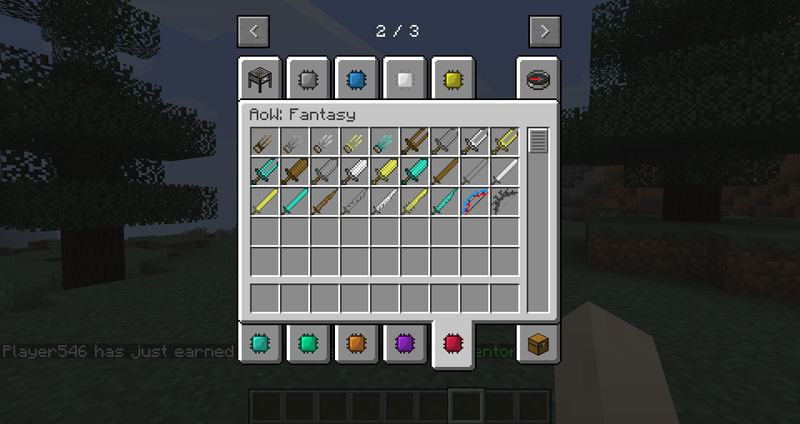 > currently ~ 299 new Items, Blocks, Tools and Weapons! And much more in the next updates! 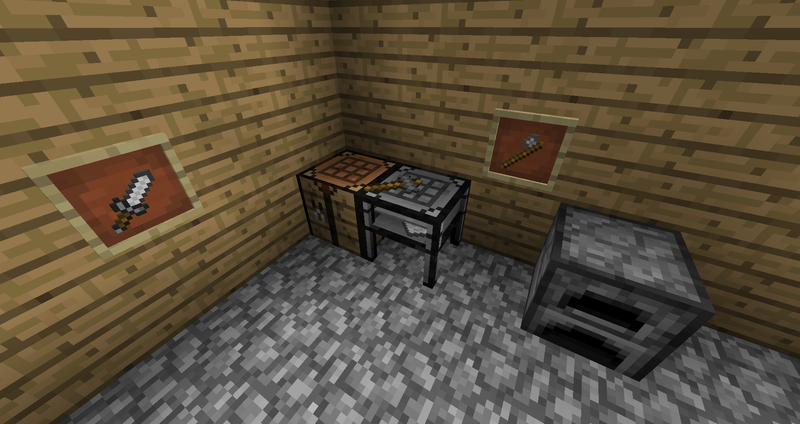 > some items has very cool effects and features! 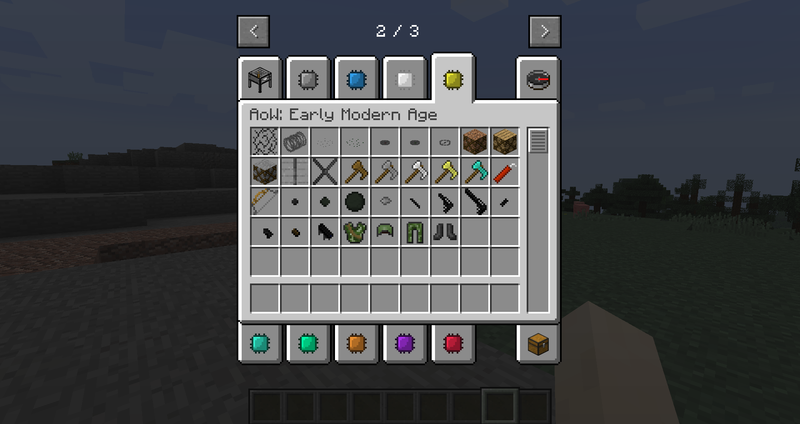 More ages and content coming soon! 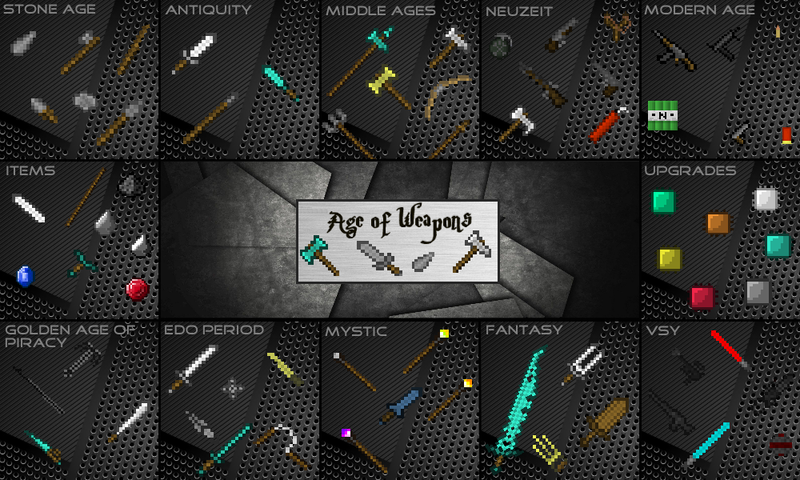 Here are the weapons stats directly from the code! 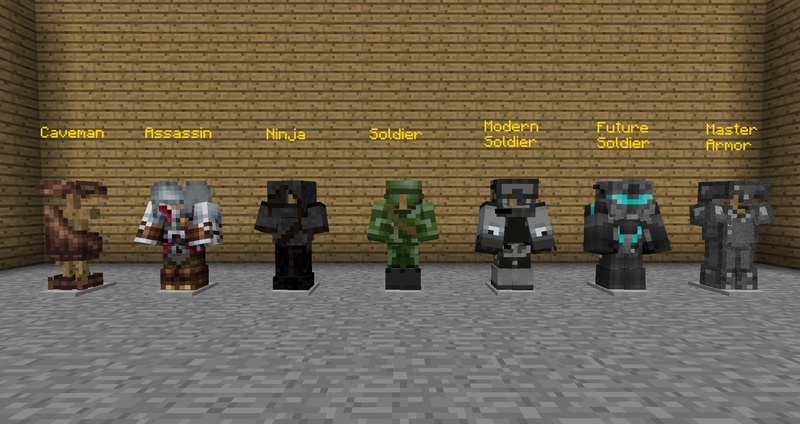 You want this mod in your mod pack? 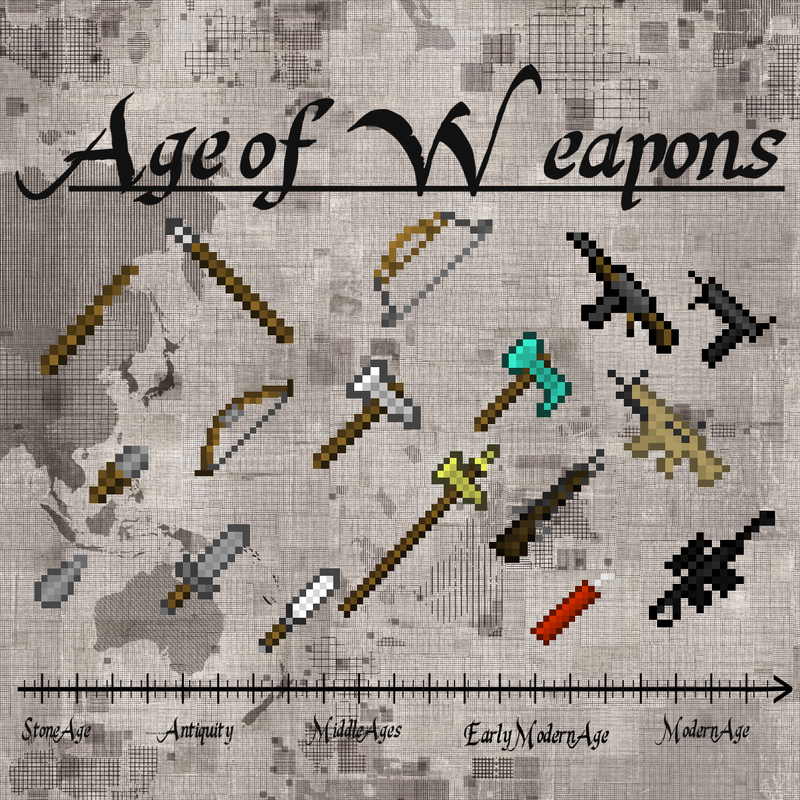 Age of Weapons ist eine Mod für Minecraft die zahlreiche neue Waffen, unterteilt in Zeitaltern, ins Spiel einfügt. 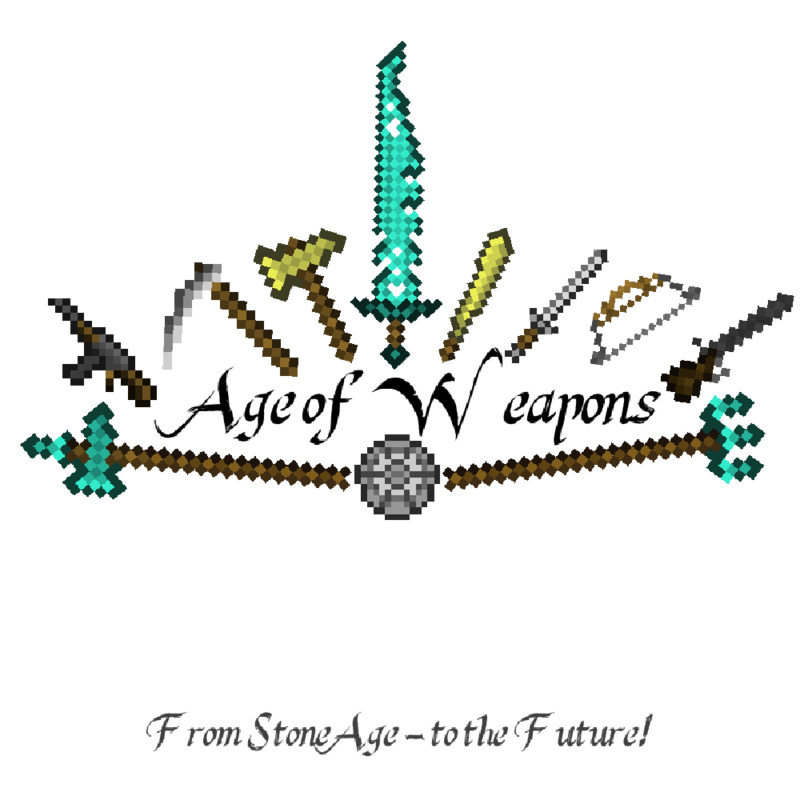 Darunter sind primitive Waffen wie die Hand Ax aus Stone Age bis hin zur AK47 und Raketen aus Modern Age. 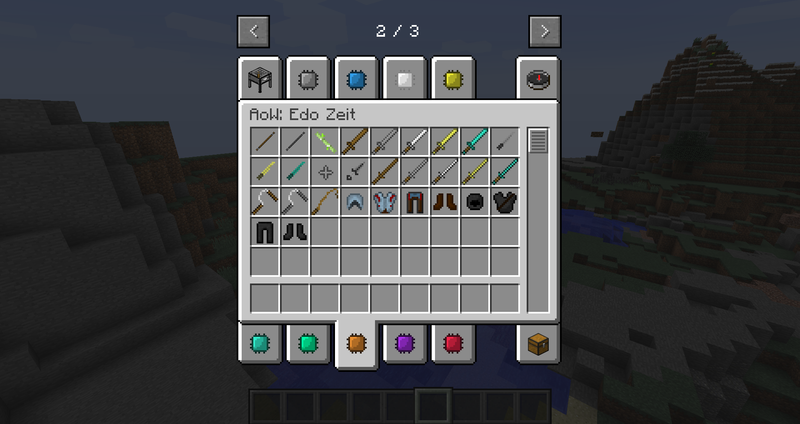 Es gibt 5 Hauptepochen und 5 Nebenepochen. 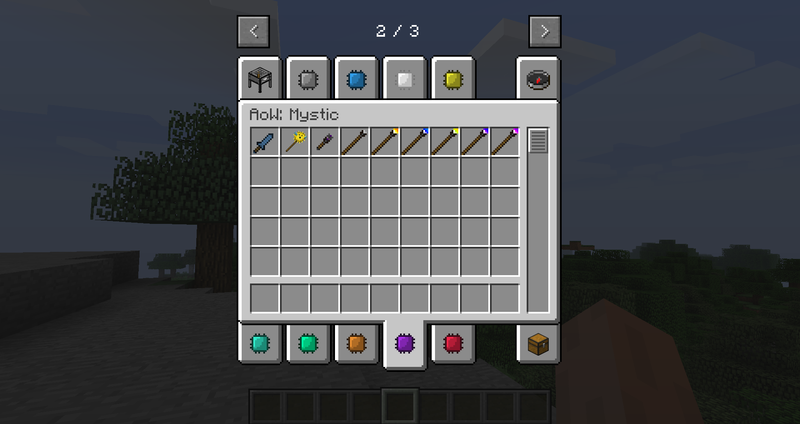 Mystic has lots of magical stuff like weapons with effects and different wands. what do you mean with "too fast"? 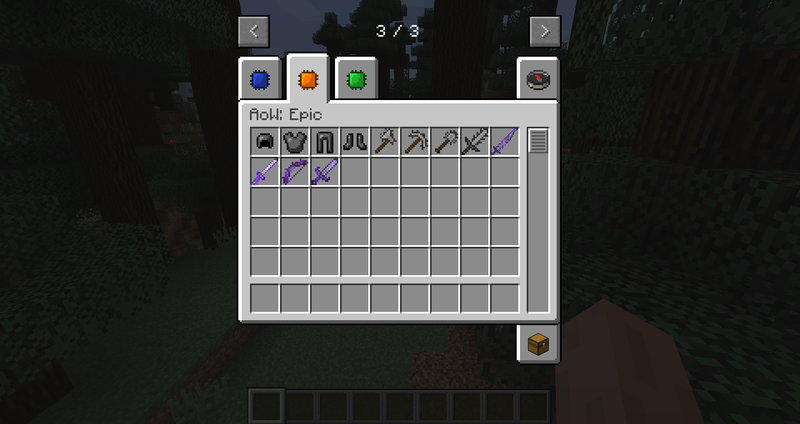 the bows are faster/better than the normal bow. 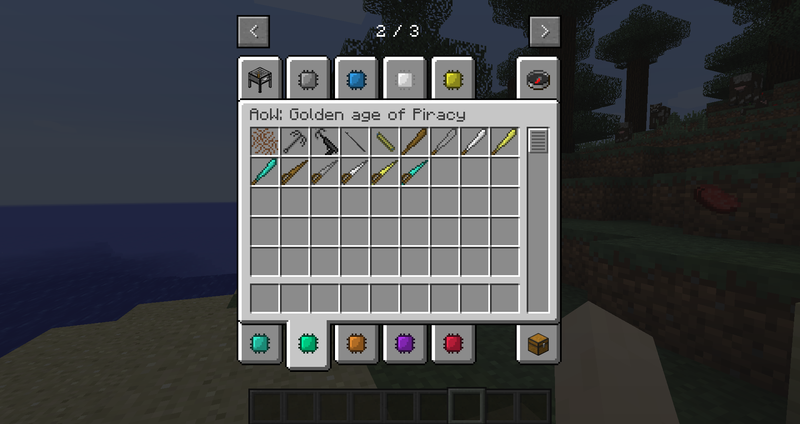 Will you ever make a 1.10.2 version? 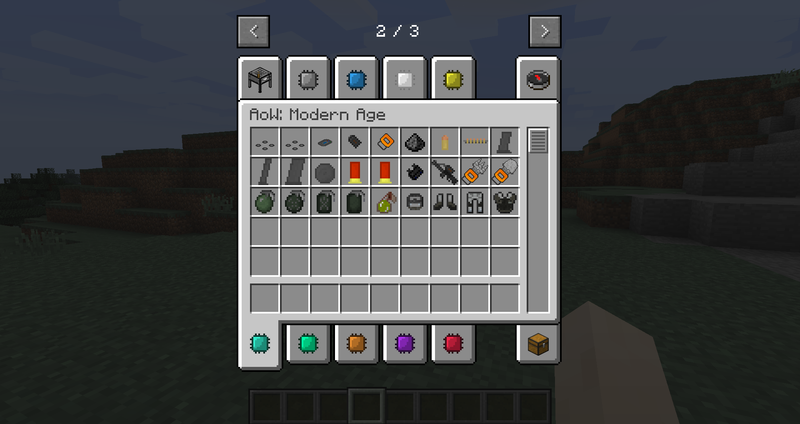 So I downloaded the mod but its hard to tell from the pictures how to create the shards for each period. 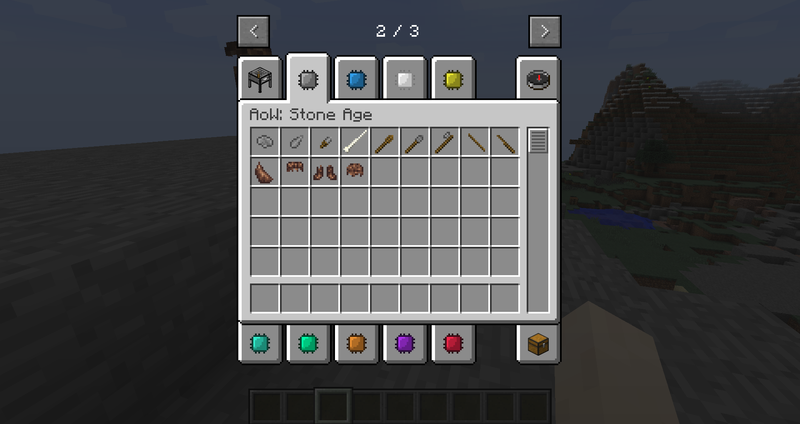 For example how do I make the stone shards? Uhm... why is the dowload file so massive? 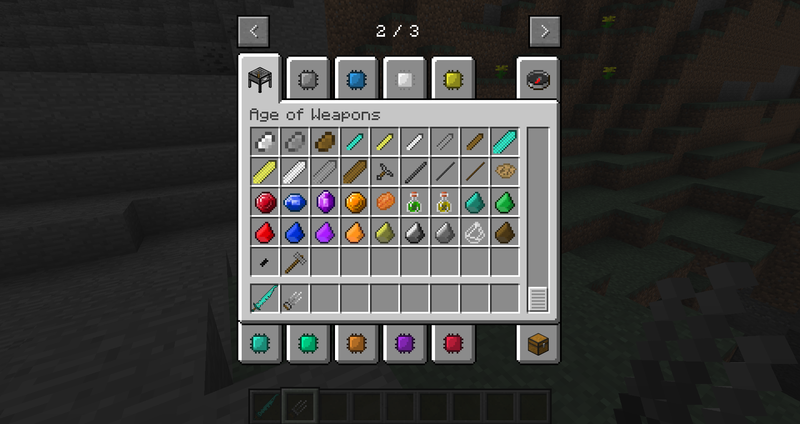 I thought it was only adding a handfull of items... Don't get me wrong I really wat to download the mod but... 76mb for a mod.... that's something I'd expect to see for a mod like Galacticraft or something else that adds twenty dimentions, over a hundered new blocks, entities, items, and special 3D renders... not... not a weapons mod that adds a handfull of blocks, and over 150+ items, most of which arent available yet... Did you include all of the images that you have in the Imgur gallery? 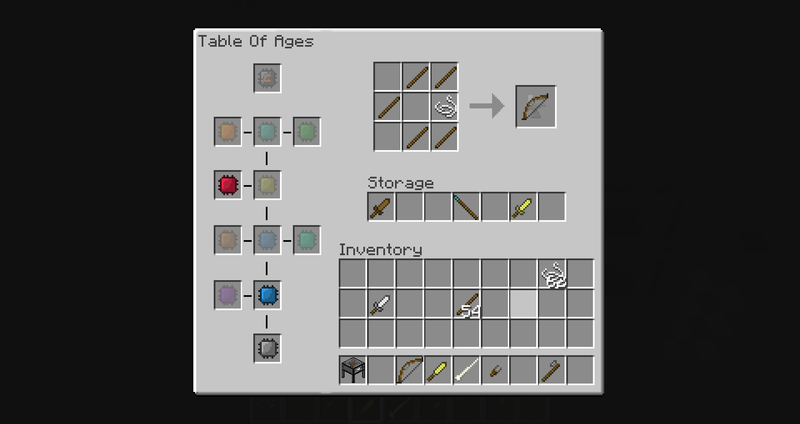 the ones with the stats and crafting recipes? 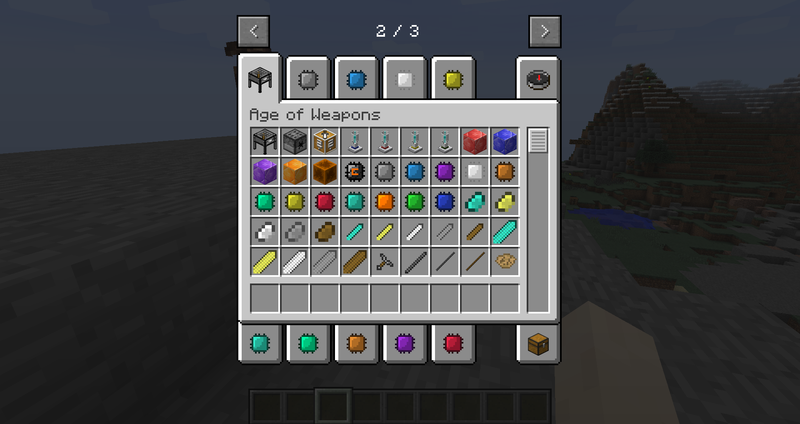 Also, when we expect to see the update with the Modern Age weapons "unlocked"? 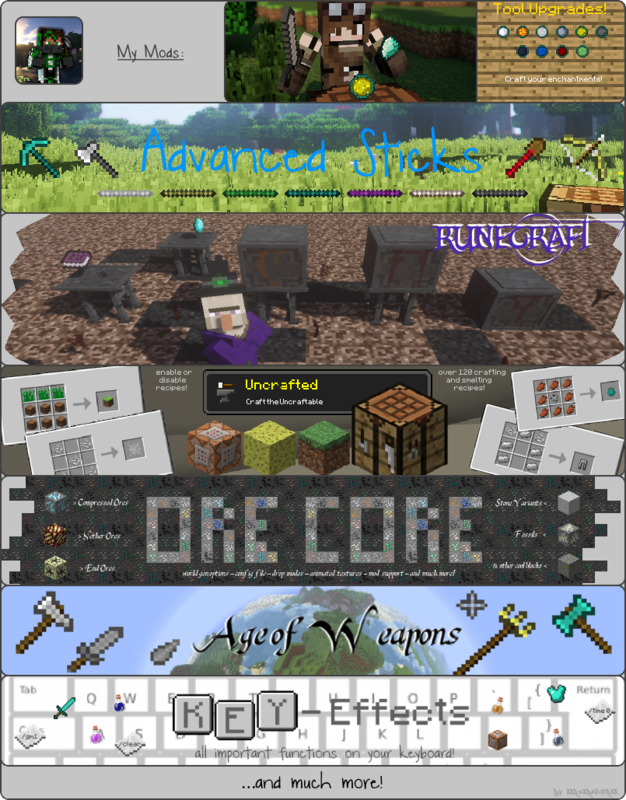 the file of the mod is so massive cause all textures & sounds of the mod are finished and in the packages + all review pictures. 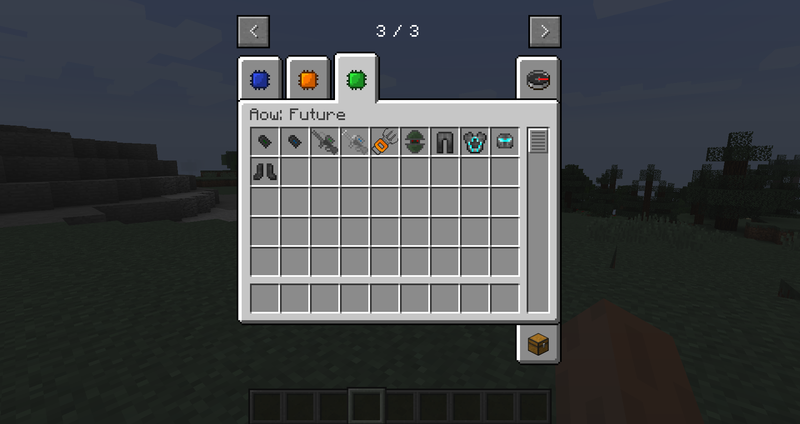 We optimize this in the future.